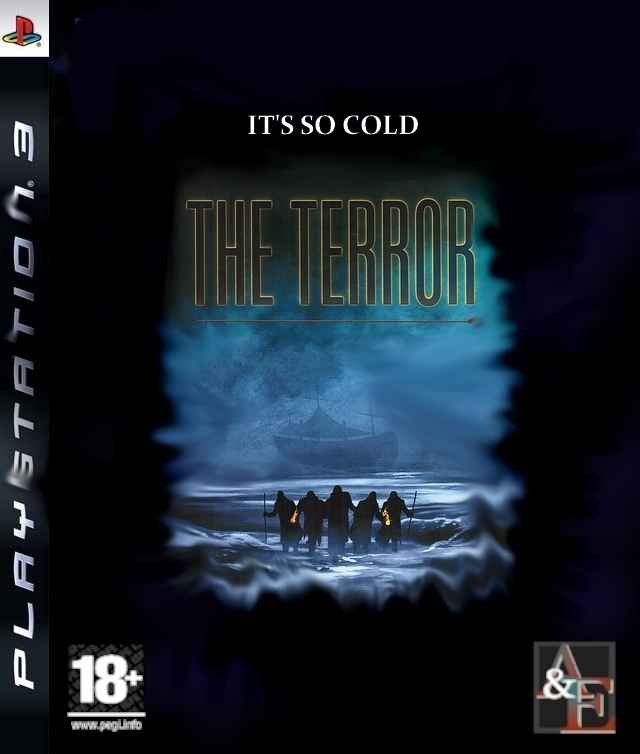 The lengthy historical novel 'The Terror' by Dan Simmons, which proffers a fantastical and horrific slant on the doomed Franklin Expedition, is brought to vivid gaming life by 'Obscure Novel to Game Specialists', A&E. 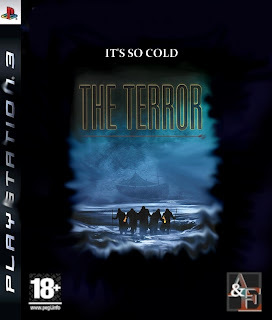 Centred mostly around the two ice bound ships HMS Terror and HMS Erebus, the game follows the novel quite closely. You monitor the running of the ships, controlling rationing and dealing with potential mutiny whilst keeping one eye on the menace that lurks on the ice: The Terror itself. 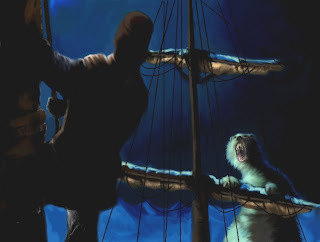 The Terror (not the ship) is a huge, shaggy Polar Bear type thing that turns out to be a demonic creature from Eskimo mythology called the Tuunbaq. There is no killing this monster, so when you control a member of the crew who is being menaced by it you have to try to hide or escape rather than fight. However, if you can muster enough armed crew you can scare the beast off with musket and shotgun fire. The game is a mix of Real Time Strategy (the movement of crew, rationing and discipline), Third Person Shooter (not much shooting, more running) and The Sims. Ultimately, the game is let down by the depressing subject matter. The crews of both ships eventually die and the only survivor (in the novel and the game) is Captain Crozier who 'goes native' with the Eskimo girl who appears early in the game and turns out to be the Tuunbaq's keeper/nemesis.